in terms of its carcinogenicity in humans and/or animals. 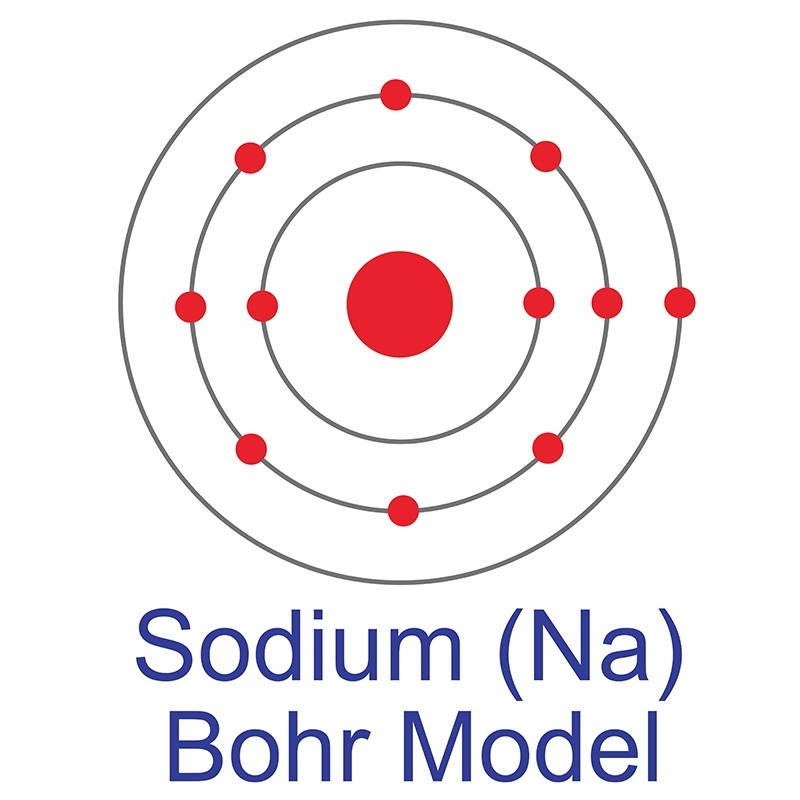 Sodium Iodide is generally immediately available in most volumes. High purity, submicron and nanopowder forms may be considered. Hydrate or anhydrous forms may be purchased. Iodide compounds are water soluble; however, iodide-rich solutions act as better dissolution agents for creating iodide solutions. Iodides are often used in internal medicine. Treating an iodide with manganese dioxide and sulfuric acid sublimes the iodine. American Elements produces to many standard grades when applicable, including Mil Spec (military grade); ACS, Reagent and Technical Grade; Food, Agricultural and Pharmaceutical Grade; Optical Grade, USP and EP/BP (European Pharmacopoeia/British Pharmacopoeia) and follows applicable ASTM testing standards. Typical and custom packaging is available. Additional technical, research and safety (MSDS) information is available as is a Reference Calculator for converting relevant units of measurement. Nucleophilic Amination of Methoxy Arenes by a Sodium Hydride-Iodide Composite. Tumor suppressor protein p53 exerts negative transcriptional regulation on human sodium iodide symporter gene expression in breast cancer. Amide-Directed C-H Sodiation by a Sodium Hydride/Iodide Composite. Monitoring of macrophage accumulation in statin-treated atherosclerotic mouse model using sodium iodide symporter imaging system. Efficient microplastics extraction from sand. A cost effective methodology based on sodium iodide recycling. Low Iodine in the Follicular Lumen Caused by Cytoplasm Mis-localization of Sodium Iodide Symporter may Induce Nodular Goiter.